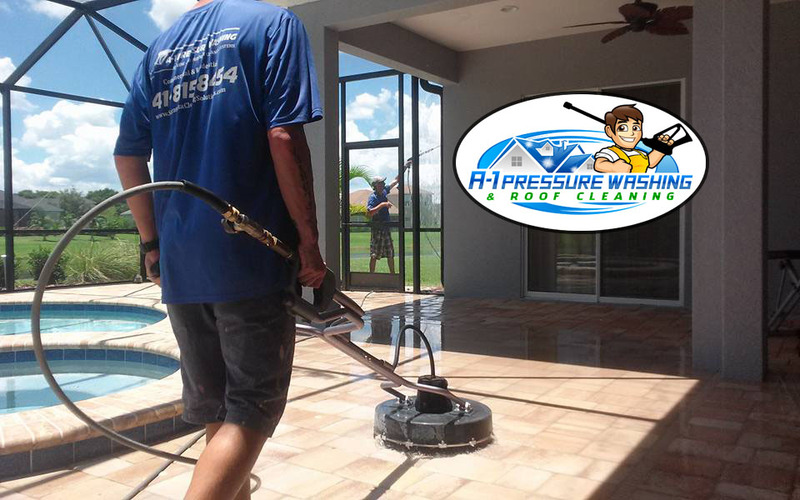 Save Money on your Next Pressure Washing, Roof Cleaning, or Paver Sealing Project! You may either enter the promo code on our online form, or mention them at the time of your estimate. 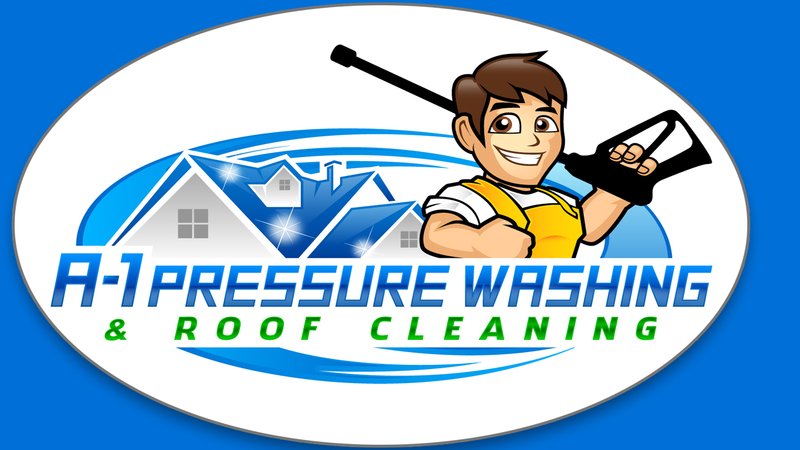 Get a free driveway cleaning with the purchase of our Safe No Pressure Roof Cleaning service. *Standard 2 car driveway with a maximum of 800 SQFT. Can not be used on past or prior serivces or combined with other offers. 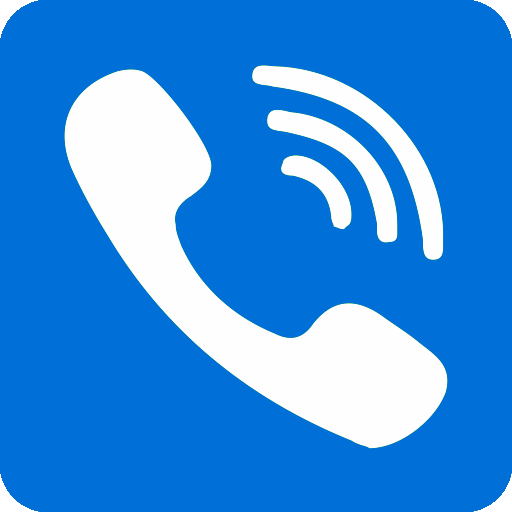 Instantly save $25.00 off your next service of $200 or more. *Can not be used on past or prior serivces or combined with other offers. Instantly save $50.00 off your next paver sealing service. *Can not be used on past or prior serivces or combined with other offers. Recieve a free gutter clean out on your pool enclosure to insure proper flow and prevent overflow onto your pool deck. *Can not be used on past or prior serivces or combined with other offers. Clean Soffit, Facia, Gutters, Walls, Exterior Window Frames, and Front Entry Way. PLUS! Pressure Clean Driveway & Walkway to Front Door. *Single story maximum 2500 SQFT and Standard 2 car driveway with a maximum of 800 SQFT. Does not Include cleaning areas inside Pool/Lanai Enclosure. Can not be used on past or prior serivces or combined with other offers.